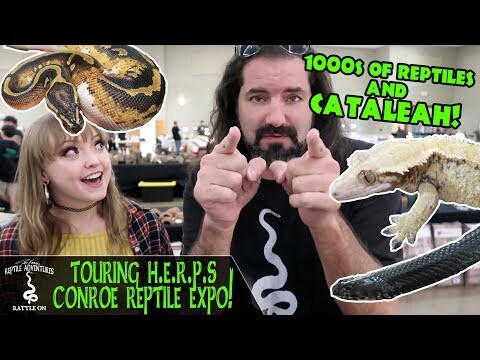 YouTube - Reptile expos are huge in Europe, and there are more and more popping up all over the continent. 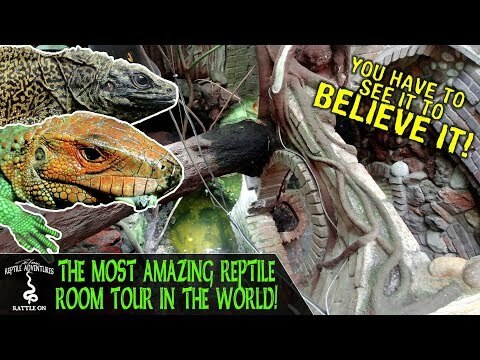 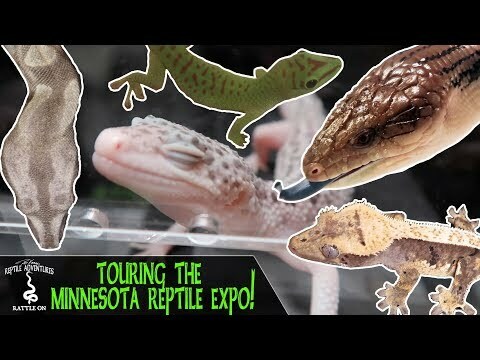 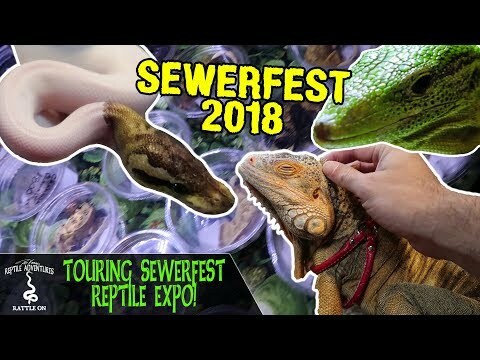 In this video, Dāv Kaufman’s Reptile Adventures takes us to Houten, Netherlands to tour the Houten Reptile Expo. 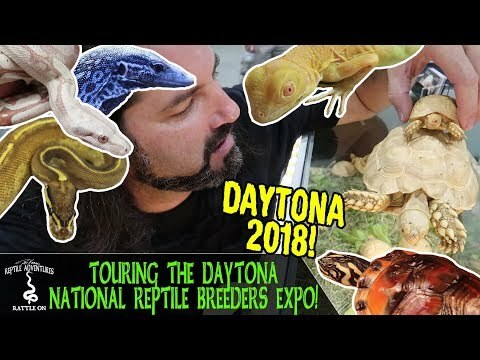 Dāv talks with some great European breeders, and sees some amazing reptiles that you can’t see anywhere else!